“Children adapt so easily, don’t they?” Whenever I overhear a conversation between expats in discussing the challenges of moving abroad, there always seems to be one thing more important than their own wellbeing: the happiness of their children. Smoothening the transition for their children is the first priority for most expat parents. But even though it’s true that children can adapt easily to a new environment, it doesn’t always mean that they do. 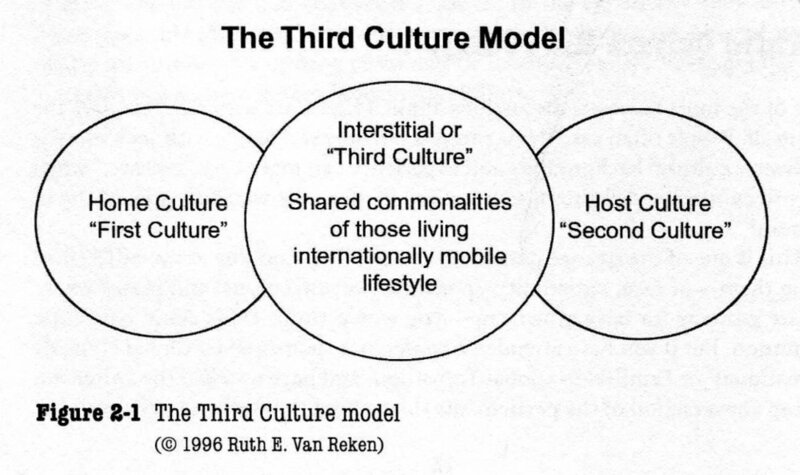 Children that are raised in a different country than their home country, or in a culture outside of their parents’ culture, are called Third Culture Kids (TCK’s). Growing up in a foreign country means these children are not being brought up in their own culture, but also don’t fully adapt to the host country’s culture. Instead, they are being brought up in a neither/nor world: it is neither fully the world of their parent’s culture, nor fully the world of the other culture. In this neither/nor world, TCK’s develop a third culture, which is a blend of the parent’s culture and the culture of the country or countries they grow up in. - “Where are you from?” has more than one reasonable answer. - You flew before you could walk. - You speak two languages, but can’t spell in either. - You feel odd being in the ethnic majority. - You go into culture shock upon returning to your “home” country. - You think VISA is a document that’s stamped in your passport, not a plastic card you carry in your wallet. Did you grow up as a Third Culture Kid, or raising kids abroad? Watch out for our next blogs for more information on challenges of growing up abroad and tips for parents of TCK’s.